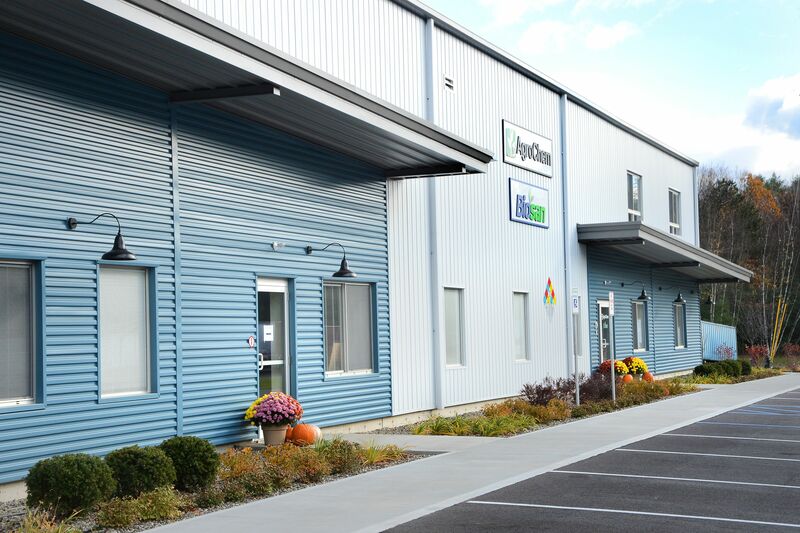 LEWISVILLE, Texas, February 15, 2017 – AgroChem, an innovative manufacturer of products to alleviate hygiene and sanitation challenges facing dairy producers around the globe, was planning to build a new 35,000 square foot, state-of-the-art manufacturing facility in Saratoga Springs, N.Y., to accommodate their booming growth. With an emphasis on building with attractive, energy-efficient products, AgroChem’s design and construction team turned to Metl-Span. 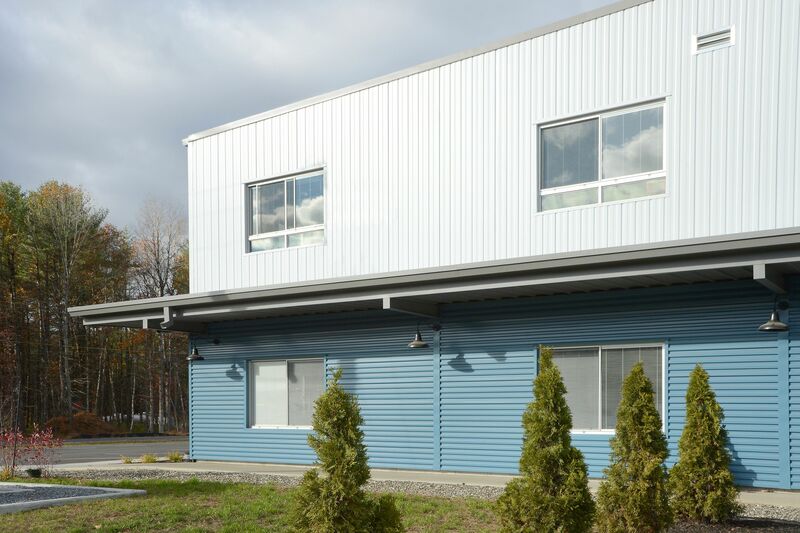 AgroChem teamed with local general contractor Munter Enterprises, Inc. of Middle Grove, New York to construct their new facility. Munter has completed numerous successful projects using Metl-Span insulated panels and accessories. AgroChem develops and manufactures cleaning and sanitizing products for dairy farms and food processors in the U.S., Canada, Japan, Korea, Russia and western Europe. Its products are used to keep herds healthy and high performing. Their purpose is to keep bacteria out of dairy products and to also prevent cattle from spreading disease through processing plants. 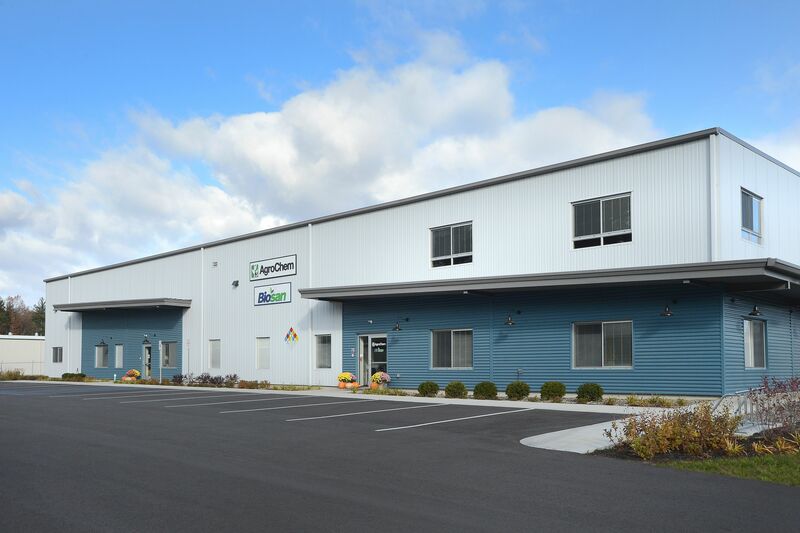 Paone prescribed just more than 18,000 square feet of Metl-Span’s CF36 insulated metal panel for the AgroChem facility in the industrial park. The CF36 has a 2-inch urethane center with a 26-gauge Galvalume architectural flat exterior surface in Snow White and a 26-gauge Galvalume Light Mesa interior finish in Igloo White.